SO GOOD IT’LL MAKE YOU SQUEEL! 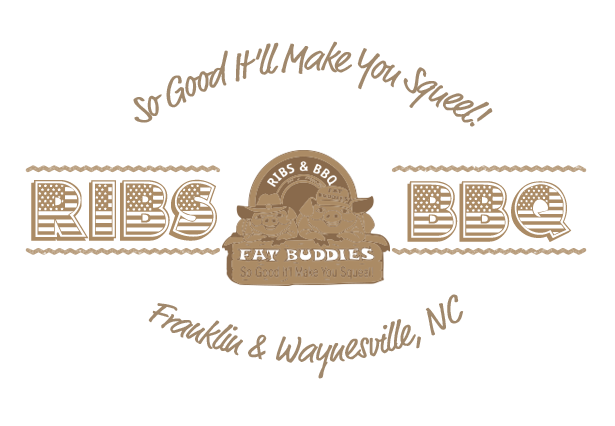 Dine in, take out, or have a Fat Buddies’ “Backyard” BBQ! 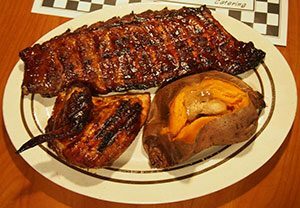 We provide carry-outs and we ship too! 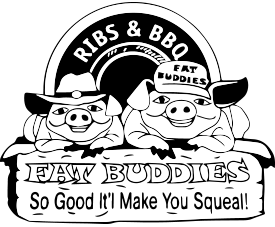 Fat Buddies professional staff will come to your location and serve you our famous ribs and BBQ complete with all the fixin’s.  Give us a call for details, or check out our Catering Services! 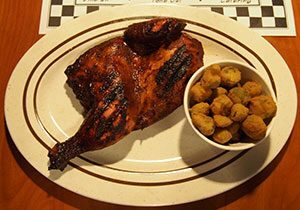 Our aim is to offer an excellent food served with Southern Hospitality in a clean, cozy atmosphere. If you feel we haven’t done this, let us know. We’ll make it right. We value your patronage. Thank you, and enjoy your meal.